Emagine Theaters is a small chain of movie theaters in the Detroit Metro area. 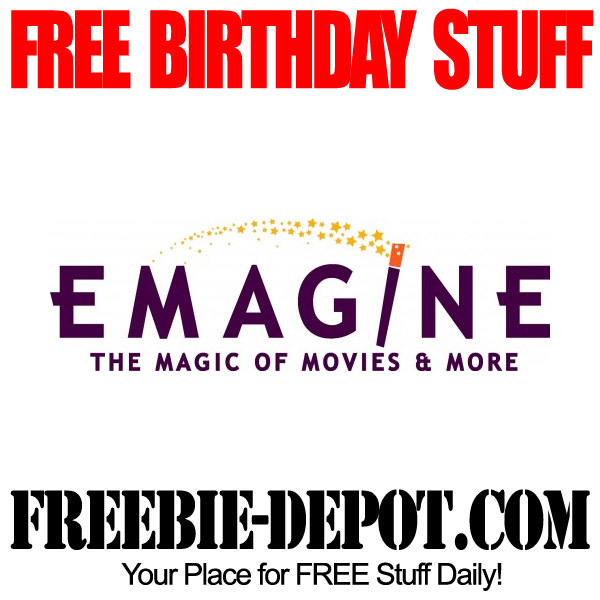 If you register for the Emagine Entertainment Email Club they will send you a voucher to see a FREE Movie for your birthday. The voucher will be valid within 10 days of your birthday, with picture ID presented at the box office.